(84 reviews) Write a review! 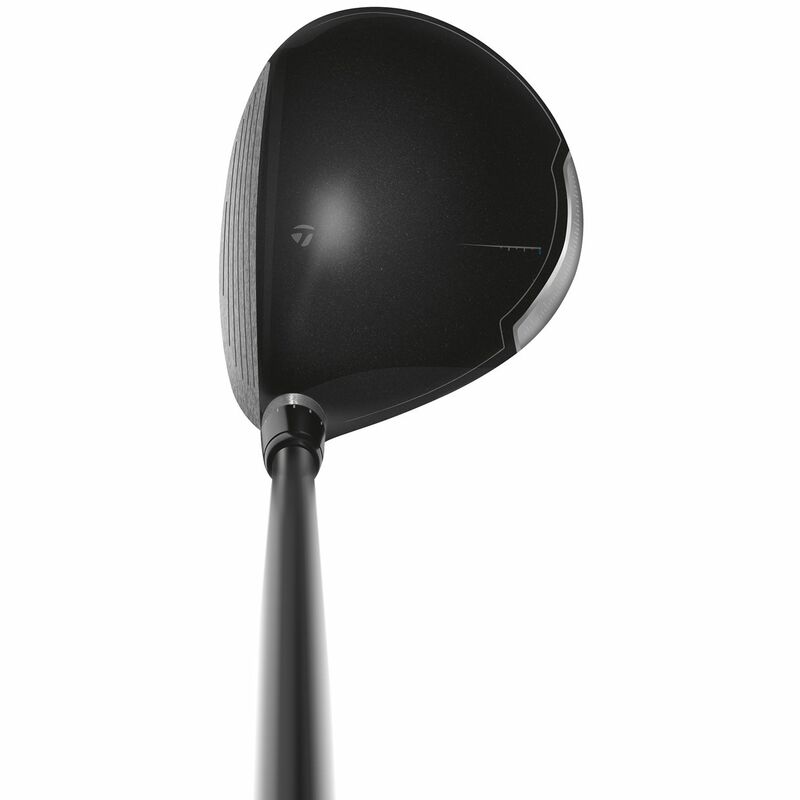 does this club come set at 17 degrees and then you use the tool to adjust from there? Please refer to the information to the right of the picture for information regarding the exact club that is available for purchase. There is not a guarantee the club will come set at a specific degree. The club received will come with the degree stamped near the hosel. 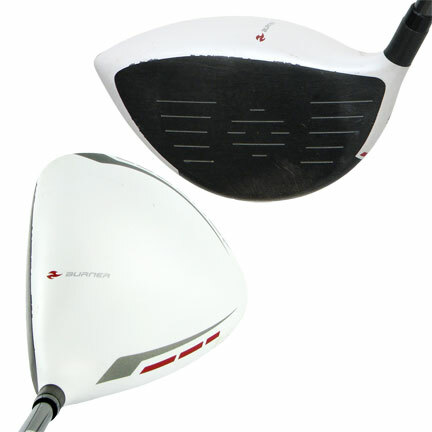 The club can be adjusted from that stated loft. 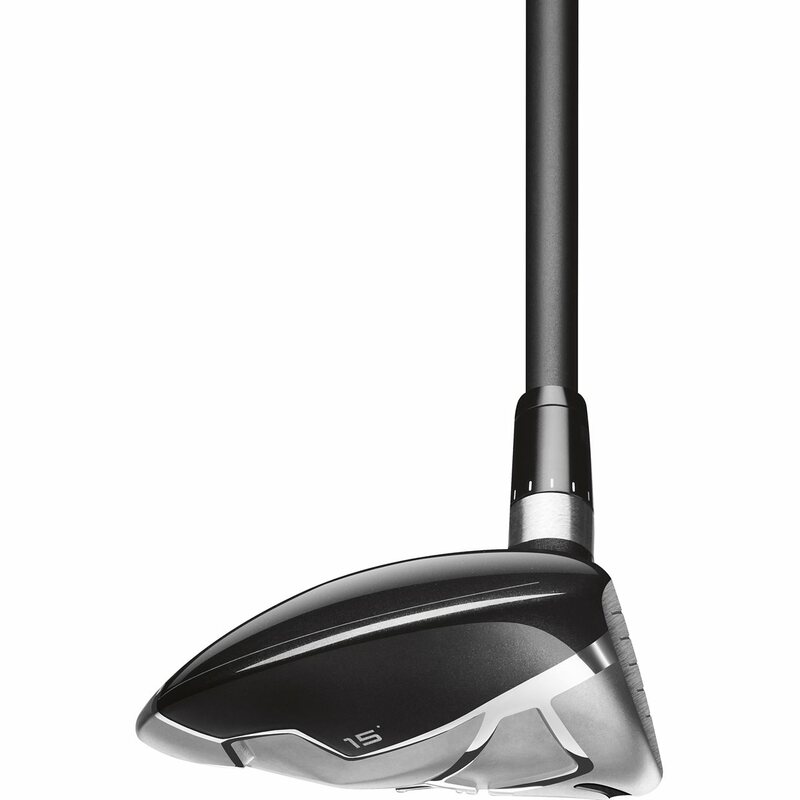 I love my SLDR fairway wood. I have both the TS and 3w and switch them in and out depending on the course I am playing. The best fairway wood I have hit off the tee in my 30+ years playing golf. Great look to the club off the turf provides confidence as well. Like the title says, prepare to hit bombs. 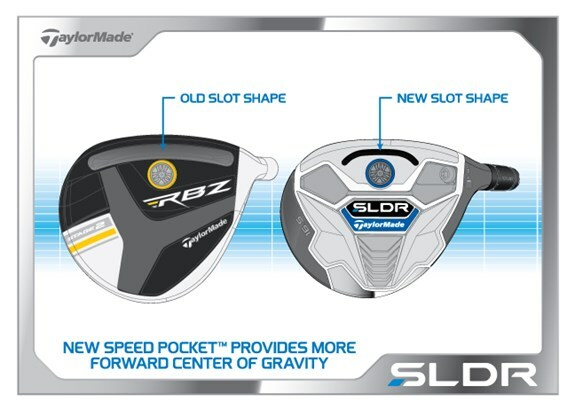 I thought I hit the ball pretty well with my previous fairway wood, Callaway RAZR Xtreme, (about 225 off the deck) but have increased my distance by 15-20 yards with the SLDR and at least that off the tee. 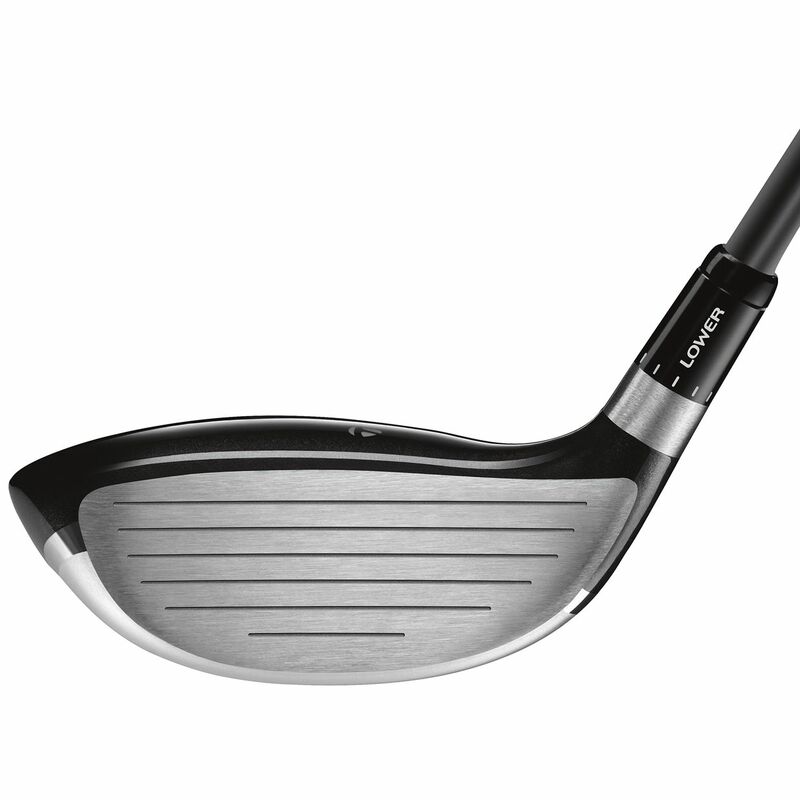 This SLDR wood feels awesome, and I'm sure when I'm finally able to get out on the course, it'll be a solid hitter. However, what's truly awesome is Globalgolf! Not only did they get it to me in two days, but it was rated "very good" and there is no way an average person would rate it less than new! Once I cleaned the stickers off the shaft and cleaned off the dust, it looks brand new!!! 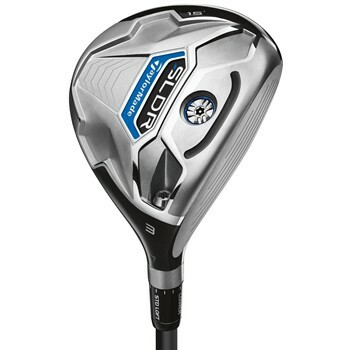 Brand new SLDR 3 Wood, basically, at a bargain used price! Thanks Globalgolf. I likely won't ever buy clubs from anyone else again after this outstanding purchase! If you like a lower more penetrating flight, than this is your 3 wood. If flies off the face like a bullet. Great to use into the wind. 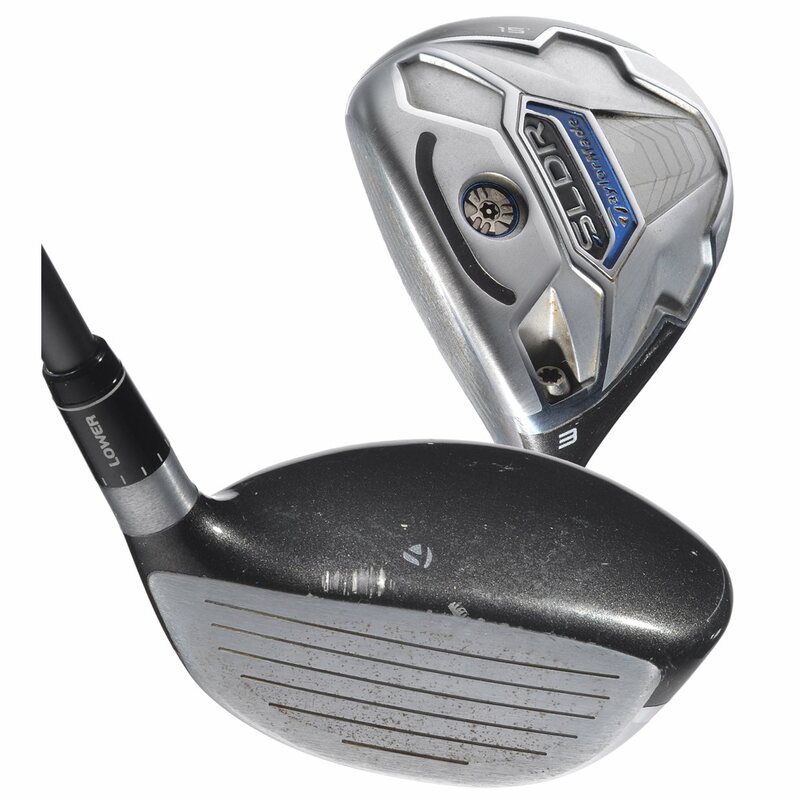 great club I purchased the 17 degree because I have trouble with a 15 degree. I adjusted up 1/2 degree and man this is a club. I hit it as far or further than any normal 3 I have ever owned more distance and now straight and even a slight draw. 30 plus year player and this is the best fairway club I've ever hit- the ball rockets off the clubface. Ordered a club described as very good and it was like new. I love the SLDRs driver, fairway and hybrids.